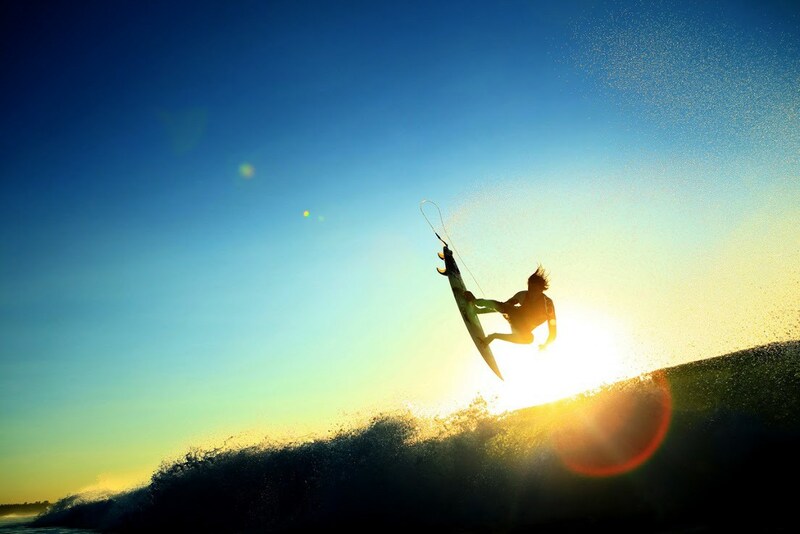 Our Surf Coaching Services (Video Analysis, Guided Surf & Carver) can be booked anywhere in the world. 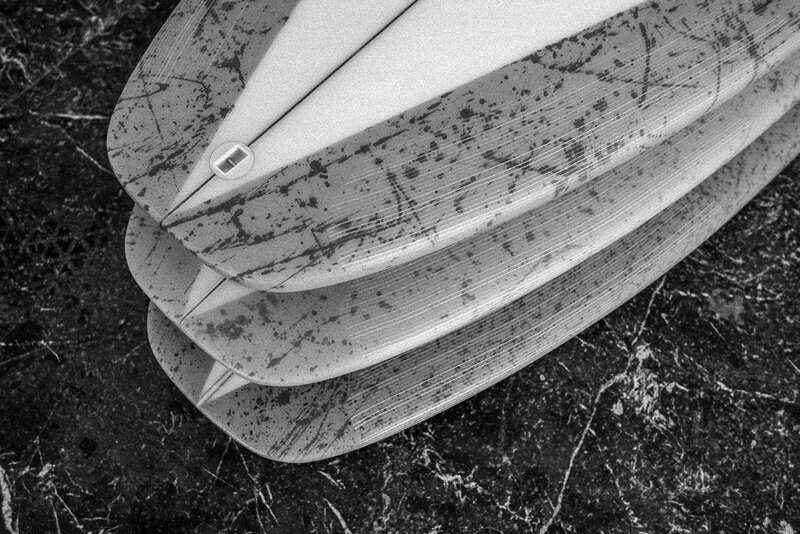 During May to October we cannot guarantee quality waves in Fuerteventura, so please check agenda to book your Surf Coaching program in Europe, Maldives or Mentawai. 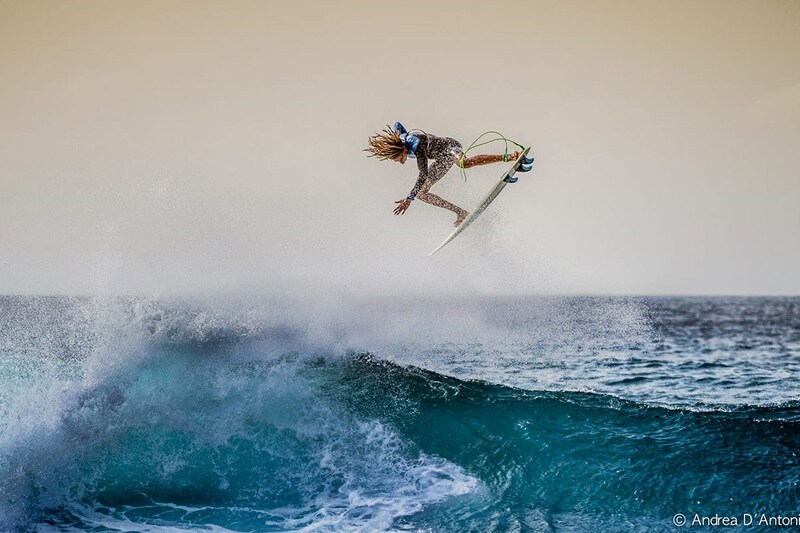 World class coaching for all surfers – Take your surfing one step ahead! 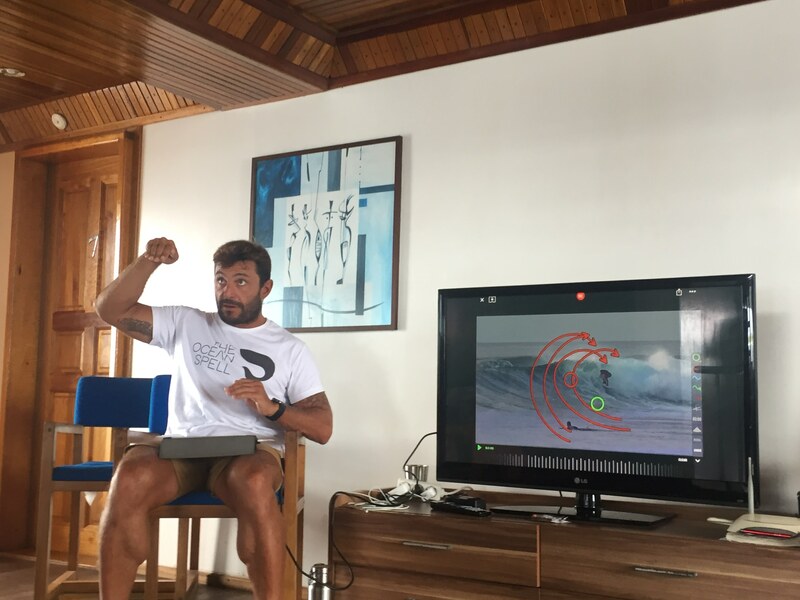 Video Analysis is the core training tool in our coaching programs, allowing the surfer to visualise and understand how to improve their surfing. 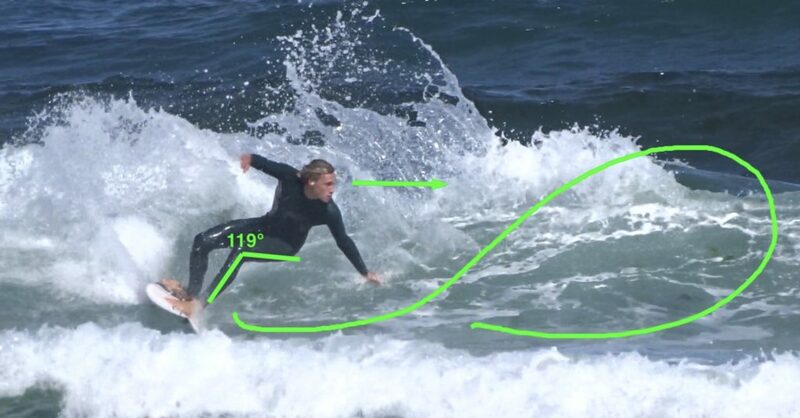 The coach will film your surfed waves, after the session he will go through your waves in detail. Surf skateboarding helps you to improve your surfing technique in a never ending wave. You can combine the different sessions you want and create your own pack. Note, Surf Coaching sessions generally start at 7.00 am, and last for around 5-6 hours. 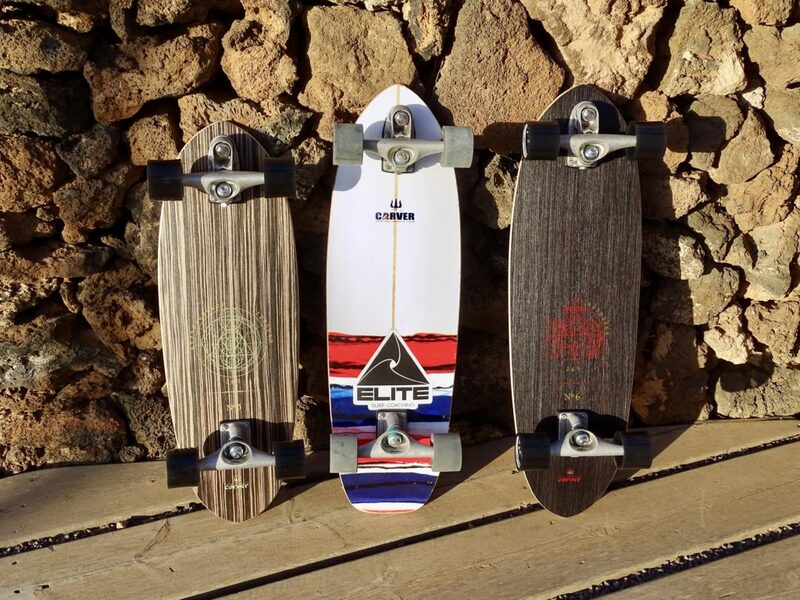 The following prices do not include transport, surf gear, meal, etc. If you want help with gear, transport or accommodation please contact us.